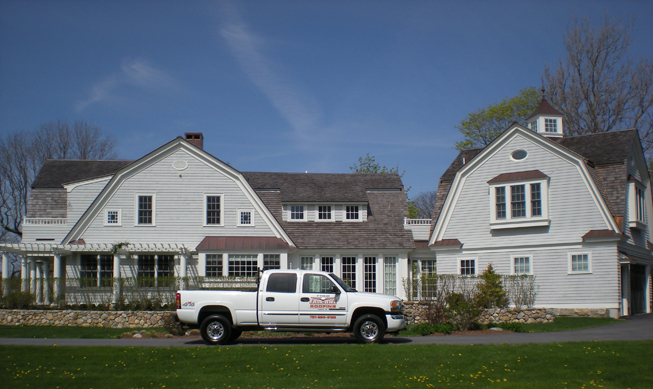 Fred Falcone Roofing is committed to providing its customers with the very best in comprehensive estimates, a timely schedule, professional installation and job site safety, big or small I roof them all with the same care and professionalism or my name would not be on guarantee. Thank you Fred Falcone. Serving the south and north shore for over 12 years.